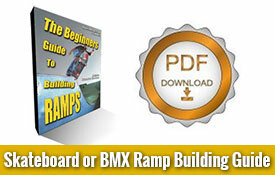 Download FREE skateboard ramp guide sample pages from the 54 page ramp building guide, The Beginner's Guide to Building Ramps and a FREE set of bank ramp plans with a materials list included! The free skateboard ramp building guide sample pages and free ramp plans will give you a good idea about the rest of our skateboard ramp plans product line and what the skateboard ramp guide have to offer your next ramp building project! Enjoy! The Beginner's Guide to Building Ramps contains 54 pages full of money and time saving tips, along with simple step by step instructions on every aspect of building a skateboard ramp from start to finish. You will find tons of helpful skateboard ramp construction photos, easy to understand full color ramp illustrations, and over 18 years of skateboard ramp building knowledge packed inside. 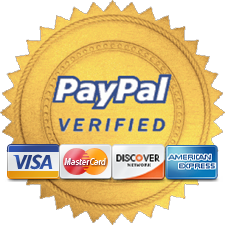 Also included is a complete ramp materials pricing worksheet. Gain access to download ALL 4 sets of color illustrated ramp plans, including 8ft mini halfpipe, 12ft mini halfpipe, 16ft wide mini halfpipe ramp plans, and a set of 8ft wide quarter pipe ramp plans. 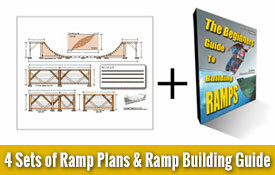 you will also have access to the free set of bank ramp plans. 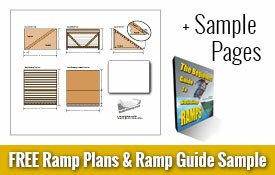 Each set of ramp plans includes a complete ramp materials list, ramp materials pricing worksheet and the detailed 54 page ramp building guide "The Beginner's Guide to Building Ramps" all in one package! Please login using the email address you supplied during your registration as your user name. If you have any problems logging in please try recovering your password below.